 GATH Interior Design is a residential and hospitality interior design studio based in Seattle and founded in 2013 by Andrew Gath. We are a trusted team of interior and graphic designers with 20 years of experience working on commissions nationwide. Built upon the belief that designers, architects, tradesmen, and artisans must fully engage with clients in a truly collaborative process that begins with clearly defined project goals and leads to the development of the most viable and creative solution. Together we approach each design project with full attention to the client’s needs and desires while integrating their design in harmony within architecture. Although no two projects are alike, the common thread of respect to architecture, light, scale, detail and the selection of beautiful materials, not-trend driven, result in successful bespoke projects with high design.